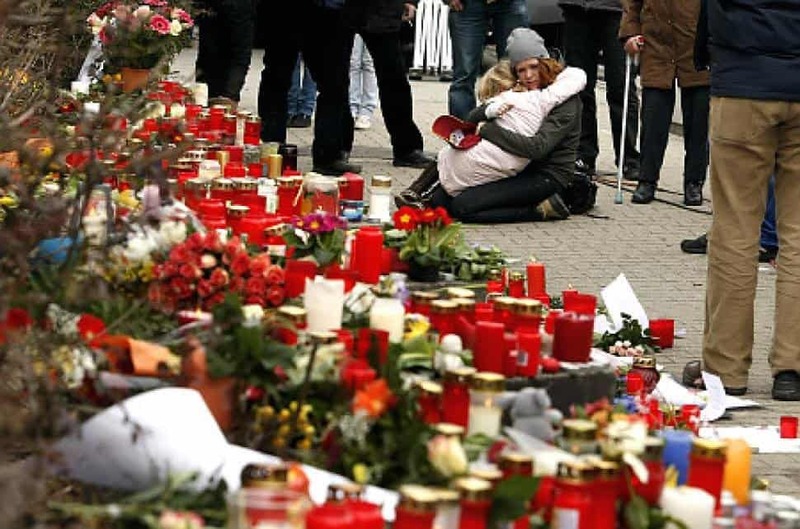 Occurring on March 11th, 2009, the Winnenden School Shooting was the brain-child of 17-year-old Tim Kretschmer, who loaded a 9mm Beretta semi-automatic pistol and shot 16 civilians to death, and then committed suicide on scene. 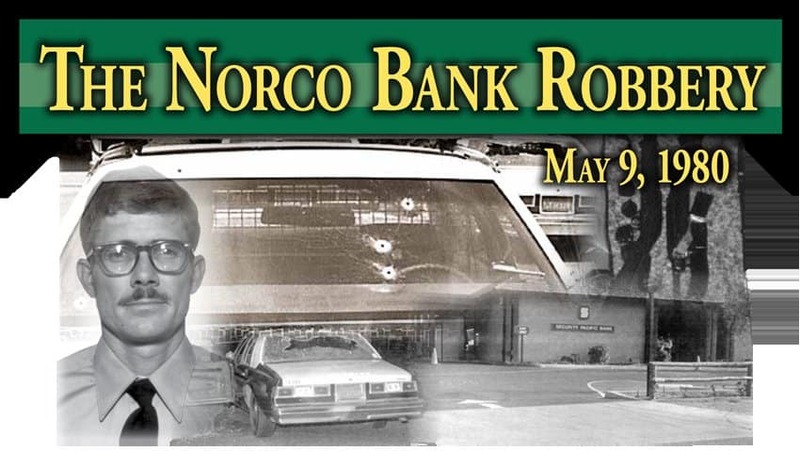 On May 9, 1980, five armed men took over Norco, a California Security Bank, where they took charge of $20,000. Unfortunately, they were spotted by a teller across the road who called the police. Armed with assault rifles, handguns, shotguns, pipe bombs, and hollow-point ammunition, the five men fired upon local police. Deputy Glyn Bolasky suffered injuries to his face, forearms, left elbow, and left shoulder. 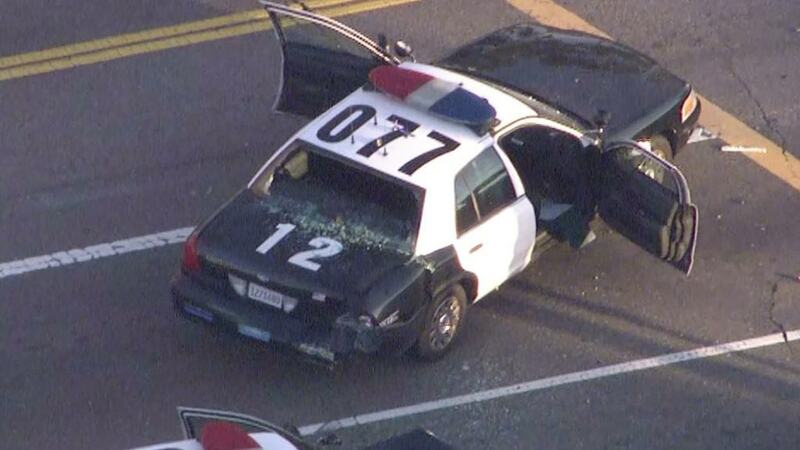 The five shot down a helicopter, killed an officer, injured two more, and destroyed 33 police cruisers in a chase. 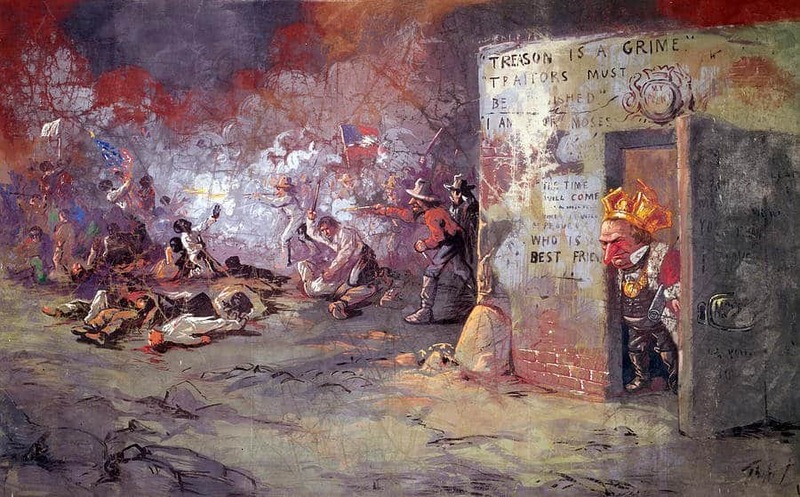 Known as Bloody Sunday, the Everett Massacre took place when the armed men of the local Washington authorities and over 200 vigilantes took on 300 members of the Industrial Workers of the World union. 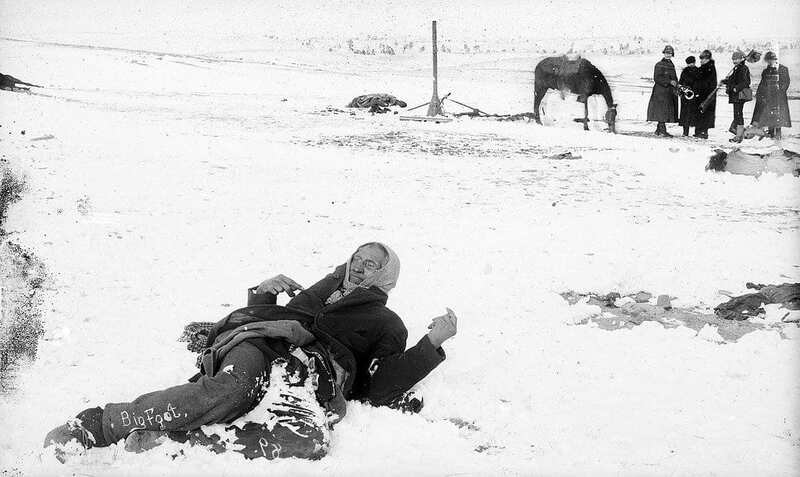 Over the course of ten minutes, 3 were killed and over 30 were injured in the gunfire. 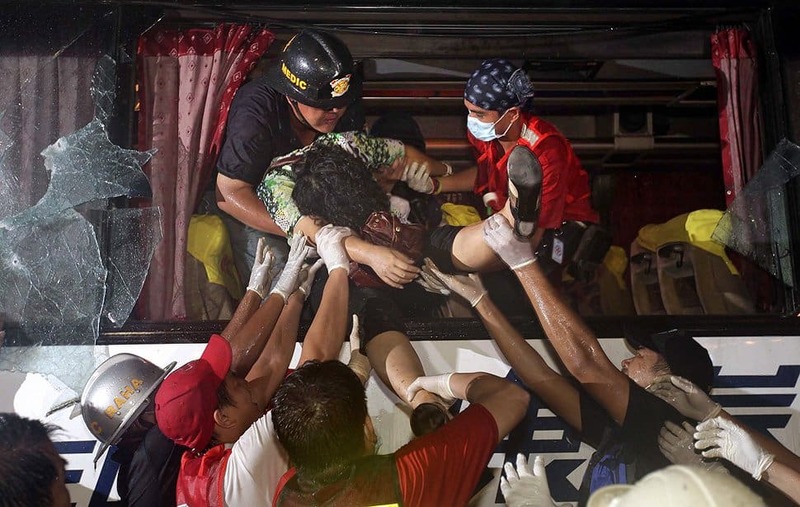 On August 23, 2010, police officer Rolando Mendoza boarded a bus filled with tourists in Rizal Park, Manila Philippines, he then took everyone on board hostage. 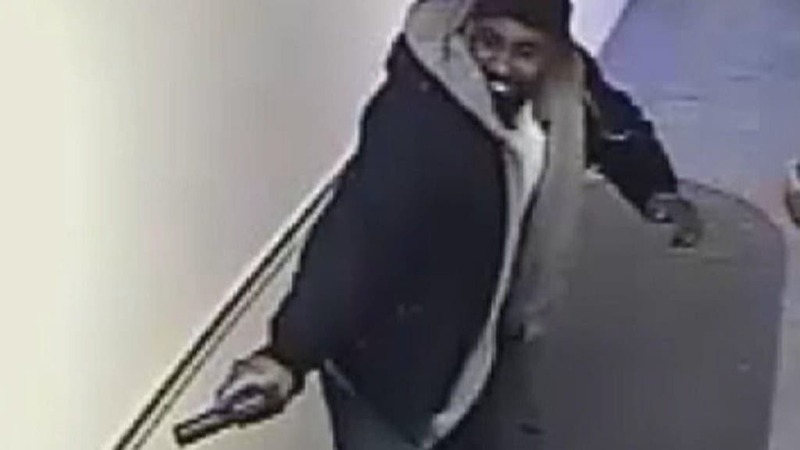 He let loose 4 children, senior citizens, and a woman with a disability before opening fire on the SWAT team that arrived. When all was said and done, 8 were dead and 7 were wounded. Rodney Ansell, an Australian Bushmen who would later become the inspiration for Crocodile Dundee, ambushed several officers at a roadblock and killed one of them. Ansell then took part in a large-scale gunfight as more officers arrived at the scene. 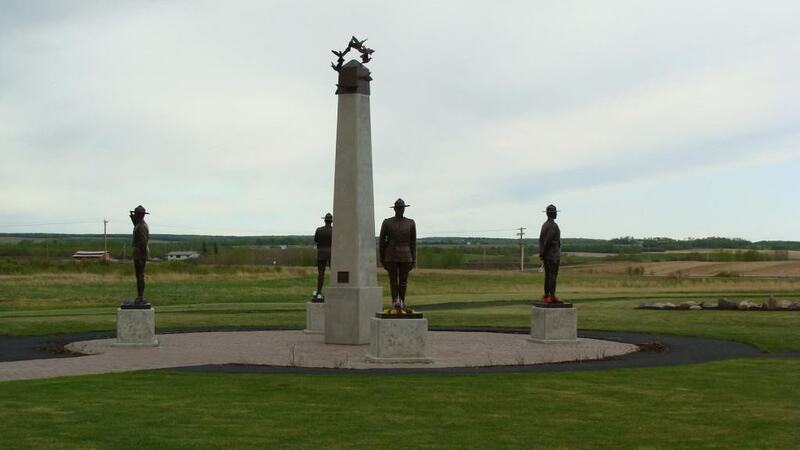 In what is being considered the worst loss of life for the Royal Canadian Mounted Police in a single day within 100 years, James Rozko shot and killed RCMP Constables Peter Shiemann, Lionide Johnston, Anthony Gordon, and Brock Myrol. He then committed suicide after being shot himself. On May 13, 1985, Philadelphia Police stormed the headquarters of an activist unit known as MOVE. They popped off a few tear gas cans and hosed the activists down with water cannons. Then gunfire erupted. Thousands of rounds of small arms were fired off within 90 minutes, plus a 4-pound C-4 comb. 11 members of MOVE died, with 2 surviving. 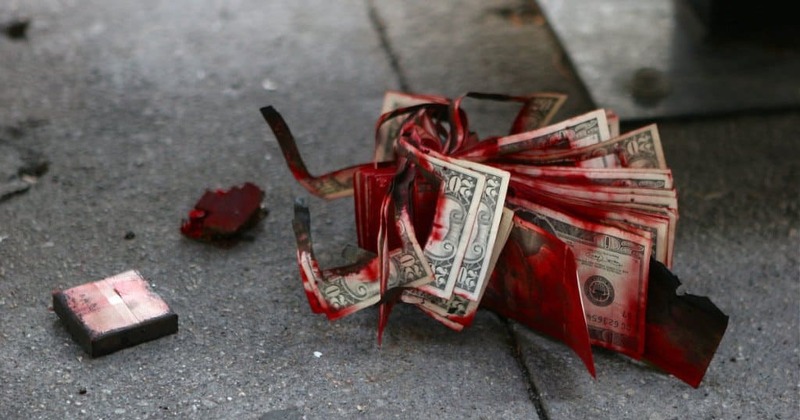 PPD was sued and forced to pay out cash to the survivors for using excessive force. 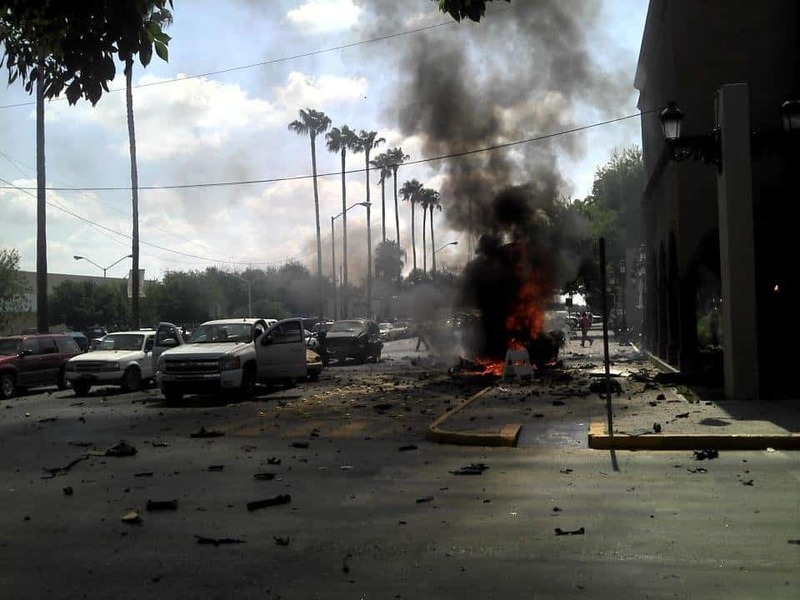 On August 1, 2003, sometime around 3 in the morning, a shootout occurred between the Mexican Federal Investigation Agency and a group of armed individuals thought to be part of the Los Negros drug cartel. The AFI followed a vehicle with seven of their own, and then entered a shootout that lasted a total of 40 minutes.